Christmas is a week away and in my typical ADD fashion, instead of working on my list of things to do, I’m procrastinating and writing a blog post instead. Don’t worry though, this postponement will just make me more effective in the long run, causing my brain to kick in to high gear and get all my things done in record speed. Actually, I’m fooling myself. It will probably just trigger a migraine and set me even further behind, causing me to slash even more things off my TO DO list. That’s okay, I probably shouldn’t have half the things on my list in the first place. I mean, do my kids really need Christmas presents? Psht. Nah! And turkey dinner with homemade mashed potatoes? That’s way too much work. Let’s have ramen noodles instead. In fact, ramen noodles involves cooking, so, how about cereal and milk for Christmas dinner? Even better. 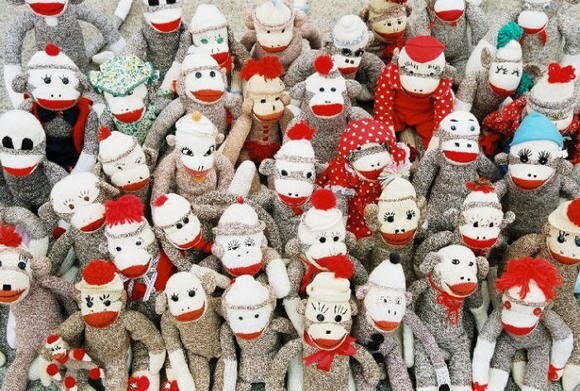 My husband said last night that he’s hoping this year is the last year we do neighbor gifts. I did manage to get all of our neighbor gifts purchased a month in advance. I even had Brett and the boys deliver the gifts at the beginning of the month. 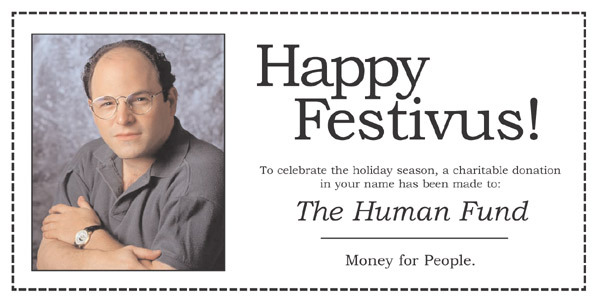 Brett says next year we should donate to the Human Fund (a Seinfeld reference for us older folks). I’m not quite at that point, yet, but only because he’s Scrooge and on the inside I’m Elf, even if I’m feeling a little stressed and avoiding things at the moment. We probably made close to two hundred boxes of chocolates each year with flavors like vanilla, peppermint, strawberry, orange, lemon, brown sugar, coconut, peanut, walnut, dipped brazil nut, and peanut butter cup. You can be sure that every chocolate was accounted for, thanks to my dad’s meticulous counting. I lived for the day that I was old enough to dip the fondant in the warm chocolate and be able to give it the special swirl on top. It’s impossible to insert all of my memories of Christmas into a short story, but I did manage to complete a Christmas short story that is loosely inspired by some of the events of my past. 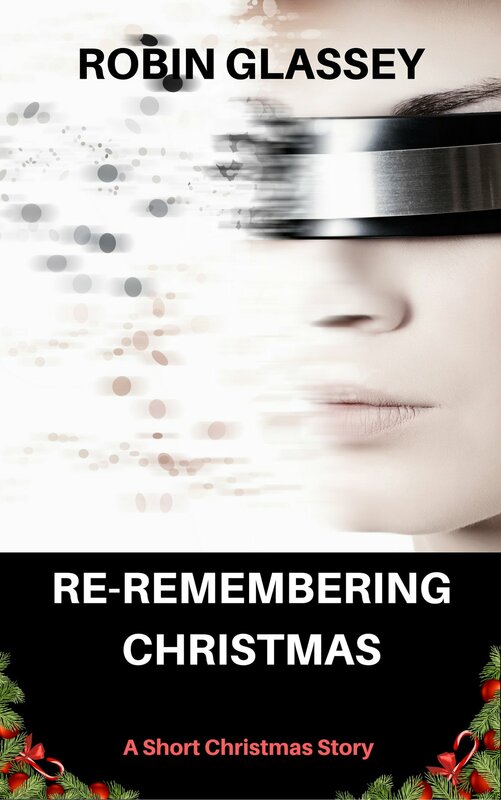 Re-remembering Christmas is about a virtual reality addict who gets stuck in her grandmother’s VR photo album on Christmas Eve. Things go terribly wrong when she encounters her estranged great uncle inside the album, altering the photos. Well, I’ve come to the end of another blog post and you know what that means, it’s time to get back to working on my Christmas TO DO list. Or . . . I could color code the clothes in my closet and procrastinate even more. I feel that migraine coming back. Maxalt, come to Mama! This epic collection could be yours.